Blog 10 of the Best Road Trips in the World! It’s tough to beat an iconic road trip. With so much to see it’s hard to narrow down the best road trips in the world, but we gave it a try. There’s no formal ranking system here, it’s just from our personal experience and opinions. After all our travels, it’s safe to say we’ve done our fair share of epic road trips. Not because we love sitting in the car, but because we love the freedom. A tank full of gas and a car to carry us along the way is the quintessential travel experience. These are our best road trips in the world and best scenic drives in the world. Get behind the wheel, fill up the tank, and turn up your favorite travel tunes for these best road trip destinations. 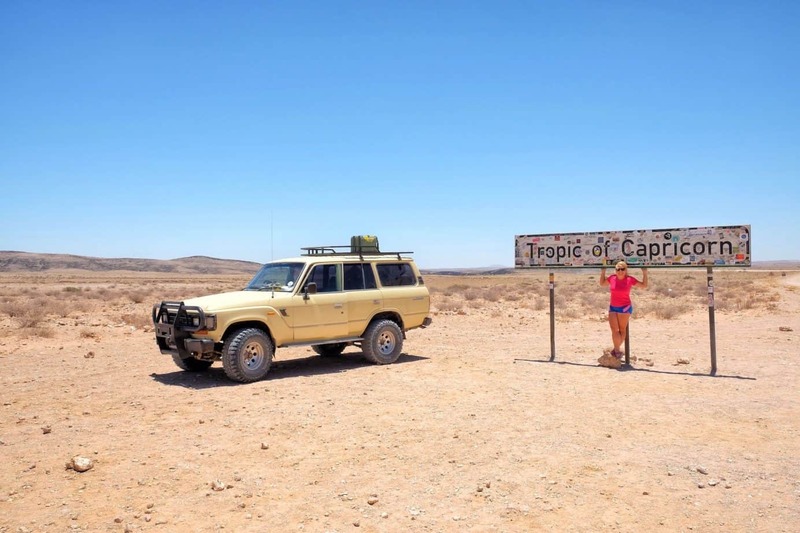 “Cape Town to Cairo” is exactly what it sounds like and it’s one of the best international road trips one can take. The route is the brainchild of colonialist Cecil Rhodes as he put forth the idea of a train line extending the breadth of the continent. The train, nor road, ever happened. However, many intrepid travelers choose to tackle the route themselves. This huge trip is not a short one taking anywhere from 30 days to two years – or longer! You can self-drive, cycle, take an overland bus, go on public transport, or even walk! Each presents its own set of challenges, and only a few have completed the epic journey. With infrastructure lacking many travelers find themselves camping, tackling trails in 4x4s, and heading deep into the bush. We attempted this 10,000-mile journey in 2016. After purchasing a car in Cape Town with the intention to drive as far north as we could, we ended in Kenya and sold the car in Uganda. It was all due to uncertain border conditions in Egypt and Sudan with our own car. It’s an epic road trip for anyone wanted to immerse themselves in African culture. If you want to be a bit different and slightly more adventurous you can always shoot for the West Africa route. That is Morocco to South Africa! The North Coast 500 is a coastal route around the Scottish highlands and is one of the most scenic drives in the world . It’s just over 500 miles and passes through some of Scotland’s most epic scenery in areas largely undeveloped. 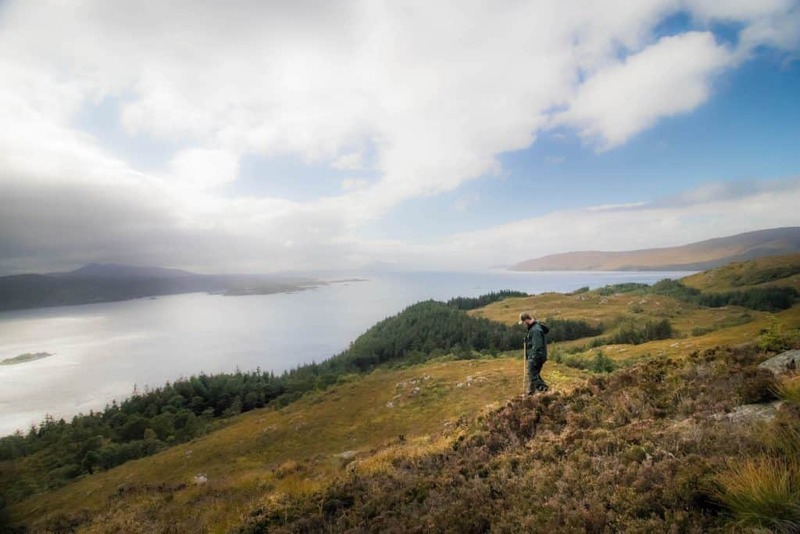 The route traditionally starts in the Northeastern town of Inverness and from there you are taken into rolling hills, stunning lochs, and dramatic cliff faces of Western Scotland. The route is rich in history, culture, and amazing landscapes. Scotland holds a special place in our hearts as the Scots are some of the friendliest people in the world, and with their new found nationalism they have embraced their culture, history, and excellent food products. Oh, and they have the freedom to roam! We tackled this road trip in eight days and would go back in a heartbeat. Although we did it in eight days we recommend at least 10 to complete the road trip as you will want to pull off just about everywhere for a photo. Don’t believe me? Check out our video! Iceland’s famous “Ring Road” takes you around the country on “Route 1.” The trip is almost 900 miles and is pretty self-explanatory as it does a large circle through the Nordic island nation. It’s easily the best road trip you can have in Europe. Along the way, you’ll find glaciers, black sand beaches, a plethora of Icelandic moss, volcanoes, wet deserts, 10,000 waterfalls, geothermal pools, and so much more. We did the route in 12 days, but it can be done in five if you drive like the devil or you could take longer (although that will get expensive in Iceland). You can check out our Ring Road itinerary. 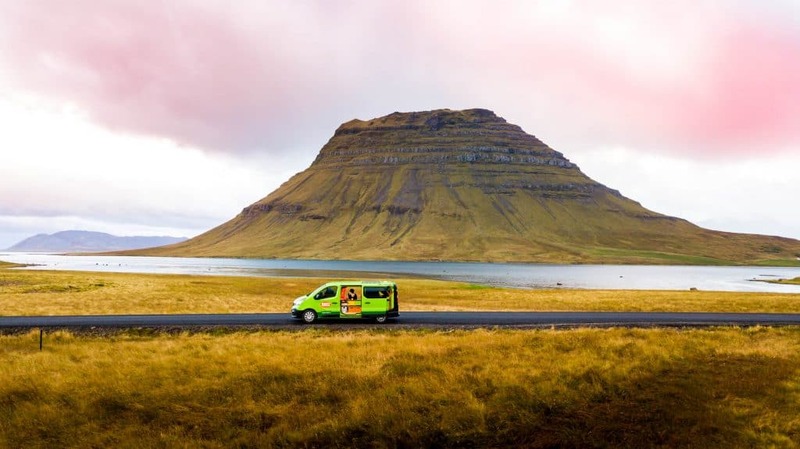 If you’re looking for a truly awesome experience check out renting a campervan around Iceland. We choose Happy Campers and loved our time with them! Head to Cameron’s home state of North Carolina to drive on one of the best roads in the world. 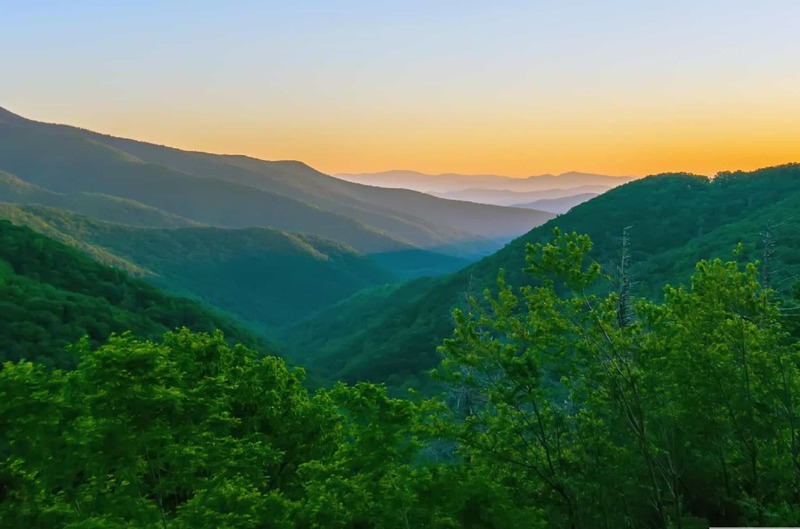 The US Blue Ridge Parkway is 469 miles of pure nature connecting the Great Smoky Mountains National Park in North Carolina to the Shenandoah National Park in Virginia. It’s widely considered one of the most beautiful drives in the US. The road winds along the Blue Ridge Mountains and provides visitor lovely vistas of the forested mountains along the way you have plenty of opportunities for a picnic, hike, or even a dip in a refreshing mountain waterfall. It’s tough to find the wild on the East Coast these days, but the parkway is the perfect escape from city life. We recently took on half of the Blue Ridge Parkway on our romantic getaway trip to Asheville and fell in love with the Appalachian mountains. If you want to see a beautiful city while on the drive make sure to check out Asheville! It’s full of hip coffee shops, art galleries, breweries, and the Vanderbilt Mansion. This has always been a dream of ours and it’s the longest on this list. The 30,000-mile network of roads links almost all of the countries of the Americas with a Pacific coast in one route. The network of roads stretches from Prudhoe Bay, Alaska to Ushuaia, Argentina. 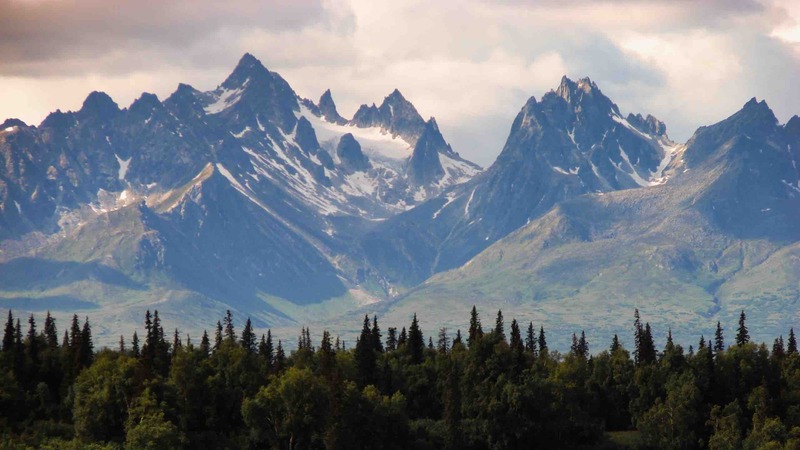 The variation in landscapes is drastic as it passes all major climate zones from arctic tundra, boreal forest, mountains, prairies, arid deserts and tropical jungles. It’s tough to even describe what this journey will hold in store as there is just so much! It’s a daunting task that only a handful of people have completed. We hope to join that roster one day! After our African road trip, I think we now have the confidence to tackle the massive journey. From the Arctic to jungles and rainforests this road trip really is the mother of all road trips. Just off the southeastern coast of Queensland, Australia is Fraser Island. The island is a World Heritage Site itself is 120 kilometers long and 24 wide. Fraser Island is actually considered the largest sand island in the world which makes it the perfect place for a four-wheel drive road trip! The only way you can enter by vehicle is from a ferry on River Heads or Rainbow Beach. Once on the island, you can have your side of adventure any way you would like. Tasha took a caravan of campervans and motorhomes with a group of friends and had an absolute blast. Camping, driving through the rainforests and eucalyptus woodland, climbing sand dunes or taking a dip. It’s all epic and a great addition to any coastal Australian road trip. This was the first road trip Tasha ever did solo. 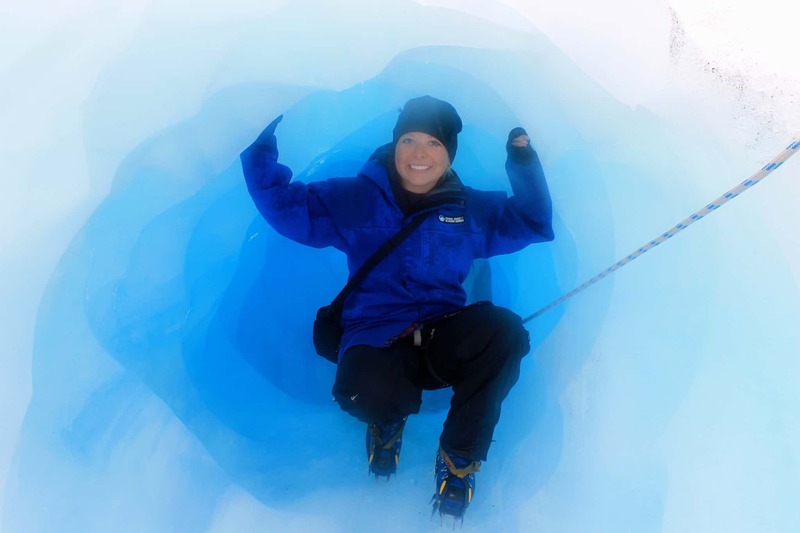 As a solo female New Zealand is a fantastic introduction to travel as it’s safe and easy to travel. The whole route from Auckland to Queenstown can be done in two weeks, although having more time never hurts. The drive is fantastic, but the South Island is where the scenery becomes surreal and breathtaking. Along the road trip, you’ll see things like beautiful Mount Cook National Park, Rotorua, and Lake Wanaka. It’s a pretty easy road trip as well as the roads are well paved and well signed, although some of the cliffside roads can be dangerous. New Zealand is a great country to road trip in if it’s your first time on an international trip! 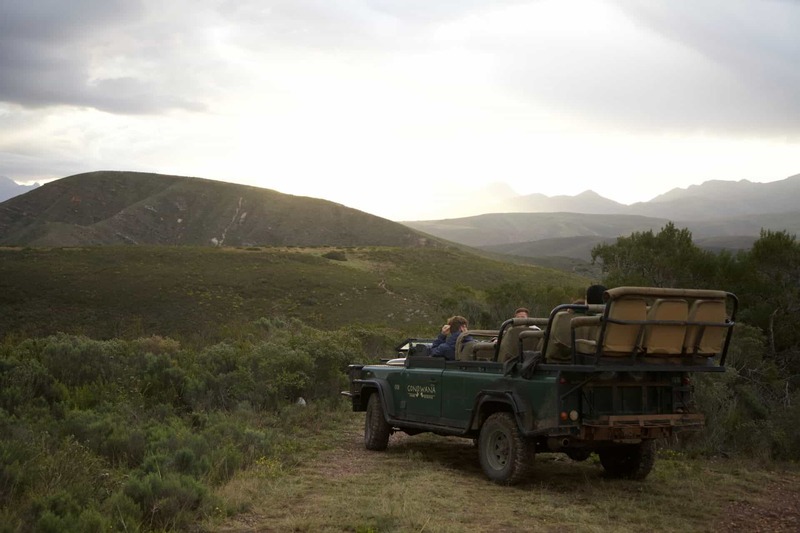 The Garden Route is probably the largest attraction in South Africa and for good reason. The natural beauty along the route is mind-boggling and it covers a wide range of topography, vegetation, outdoor adventures, and even African wildlife. The Garden Route is a 300km stretch of coastal road in South Africa. The route extends from Mossel Bay to Storms River and takes riders along the Western and Eastern Cape. We guarantee you will be blown away by the smallest floral kingdom in the world, Fynbos, and the gorgeous coastal areas you pass through. Our highlights included eating oysters in Knysna, bungee jumping from the Bloukrans Bridge, and a safari at Gondwana Game Reserve. There are so many options and adventures in South Africa plan for at least two weeks to do this route and to have a little rest with fantastic wine in Stellenbosch or Cape Town after. With all the activities, restaurants, and romantic wine regions we think this is one of the best road trips for couples to have! The Coastal Causeway route is one of the best things to do in Northern Ireland. We just embarked on this adventure and discovered that you can do the whole thing in one long day. However, we recommend not to rush yourself and spend at least a few days exploring. 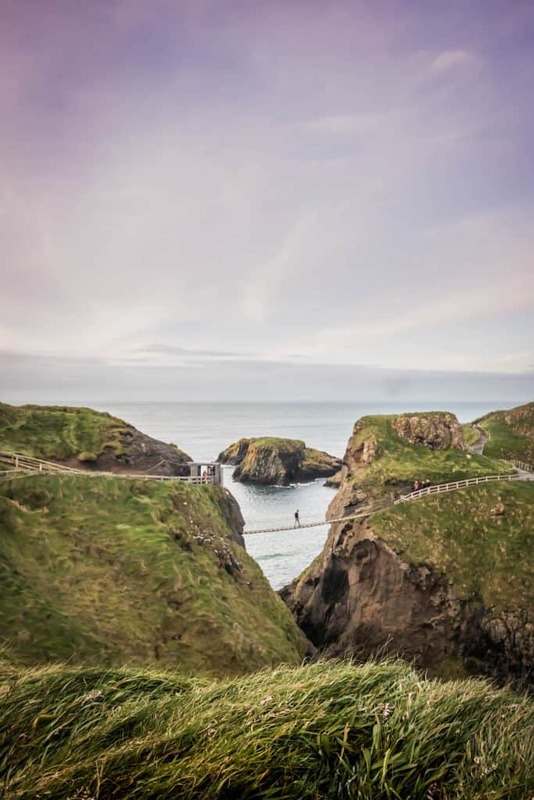 The route takes you along the dramatic coastline from Derry~Londonderry to Belfast. 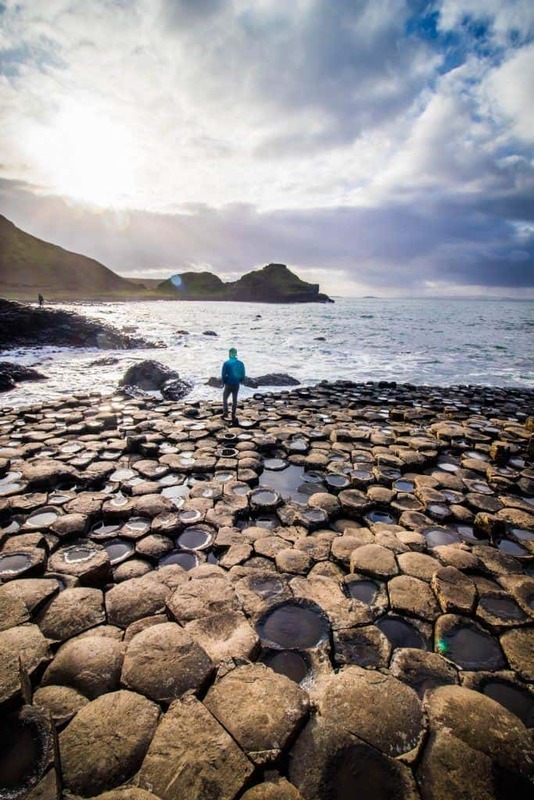 It features some of the best natural landscapes of all of Ireland including Giants Causeway, Cushendun Caves, and The Gobbins. There are also a few castle and distillers as well. 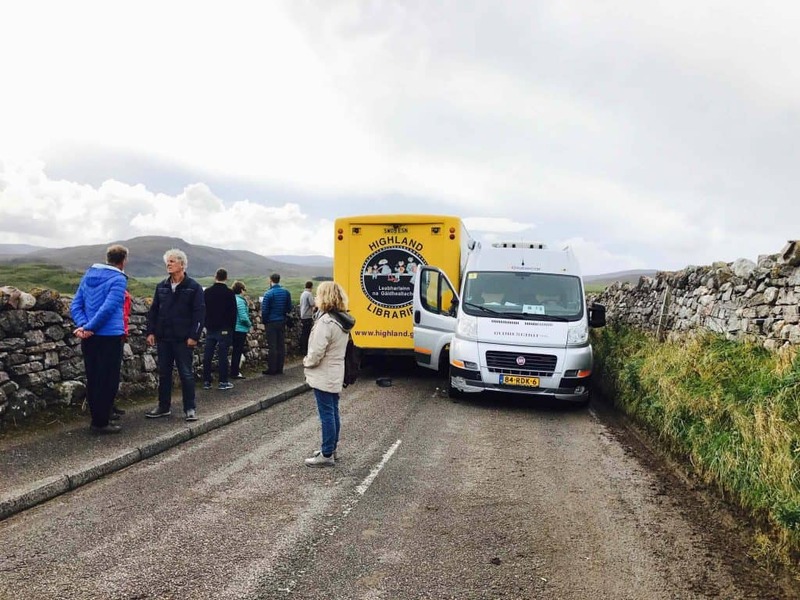 This route is especially perfect for any Game of Thrones fan as much of the show was filmed in Northern Ireland along this route. If there is one country we could always return to it’s Italy. The country itself is easy to travel through with friendly locals, delicious food, great wine, loads of history, amazing landscapes, gorgeous beaches, and a romanticized countryside. While there are plenty of amazing itineraries through Italy we’re heading to Southern Italy for our shortest road trip on this list. The road along the Amalfi coast is only 50 miles, but it is one of the most stunning roads we’ve ever seen. 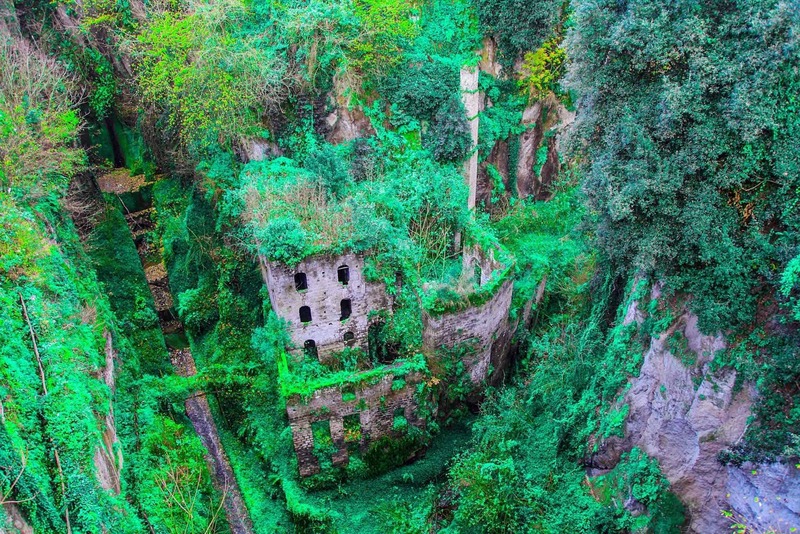 Its most famous and beautiful towns are Amalfi, Positano, and Ravello. The road trip can be done in one day in your own car or on a local bus. However, we recommend at least three days to explore the coast while staying in one of the posh coastal towns frequented by celebrities. We have to add Namibia to the list. While we personally included the Cape to Cairo route, Namibia is not technically a part of the journey. Namibia is located in the southwest of Africa and dominated by massive deserts. It features two major deserts, the Namib desert is the world’s oldest and features the tallest sand dunes. Travel in Namibia is surreal and I honestly think about our road trip there every day. There is so much to see in the country we spent a full month traveling around on our road trip. Multiple time we had to pinch ourselves to make sure it wasn’t a dream. A road trip in Namibia has no given name, it’s just a Namibia road trip. Long, deserted, and desert roads await you here. You may even find yourself straddled between the ocean and desert on the Skeleton Coast or driving by the world’s largest sand dunes. 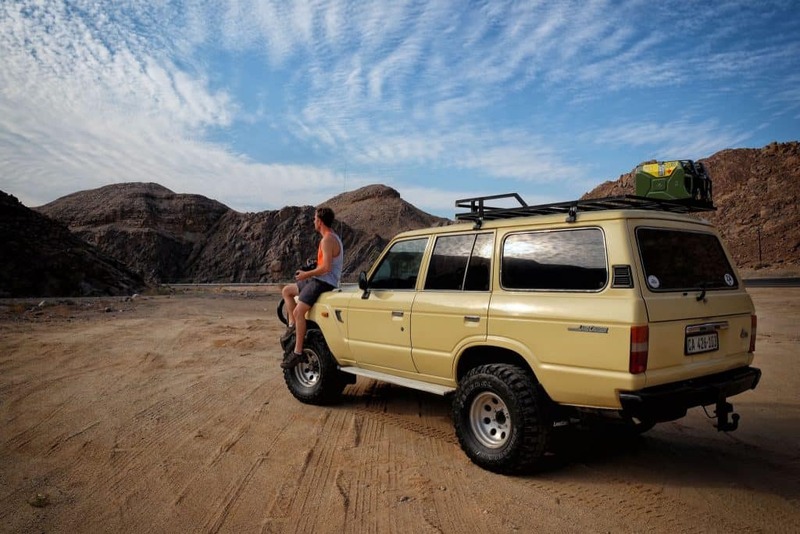 We ventured to Namibia right after South Africa and found the country easy to travel, affordable, and great for campers. Oh, the countries population is just over two million so you can go for hours without seeing a single person on the road. This also requires you to practice good safety skills and you’re self-sufficient. Always carry water! Half the fun of a good road trip is winging it, but that doesn’t mean you should set off without any type of plan. If you have sites that you want to see and things to do take note of them and make sure to work them into your itinerary. In developing countries or rural areas, it’s also important to note where the gas stations are. In many instances, our road trip route was determined by where the gas stations were located and how far we could go without filling up. If you’re in a foreign country you also don’t want to end up in bad or unsafe areas, and having a broad itineary can help with that. If we make a road trip plan we rarely stick to firmly to it. There are so many times where we just want to pull over and have a coffee, enjoy the view, or pull out our cameras and have a photoshoot. If you are on a time schedule make sure to take into account detours like this. This one is obviously an important one for any road trip. Whether it’s a rental car or your own vehicle you want to make sure it’s in working order. When we road tripped across Africa in our 1989 Land Cruiser we made sure we had everything we needed in case something went wrong. Things like a shovel, jerry cans, and a hi lift jack came in handy. In more developed areas this may be overkill, but I still would recommend being at least a little handy in case of emergencies. A rental car should be less of an issue as any reliable company will give you a working vehicle. Pay attention to where you can go with that rental and don’t push it. We saw people in small sedan rental cars in many countries on roads only fit for a 4×4. Don’t forget to set aside a portion of your fun money for gas. Take note of what fuel costs where you are at. Generally we have found the cheapest fuel in the United States and parts of Southeast Asia. With places like Iceland, Europe, and parts of Africa to be crazy high. No matter where we are in the world we make sure to use our credit card when we can. I actually hate paying with cash because that means I can’t earn points for air miles and more travel! Make sure to pick up a decent rewards credit card so that you can earn miles, points, or even cash back on your purchases while on a road trip. It’s the small expenses that are key to our success in saving for travel. There’s another reason I love credit cards for road trips though, and that is the insurance aspect. Most American credit cards offer auto rental insurance as a benefit. Our Chase Sapphire Reserve provides full us with free auto rental collision damage waiver coverage though I would recommend calling your credit card company beforehand to double check what they cover. If you don’t have a credit card it’s definitely time to get one as it’s an important part of travel banking. Every country is different, but one thing is certain – you are a visitor and need to abide by the local laws and rules when you are driving. Make sure to take note of your surroundings and god forbid drive on the right side of the road. When packing for a road trip I would either recommend a duffel bag or a backpack. Suitcases don’t fit well in a car and they definitely don’t open up in a car as easily as a flexible and soft duffel bag. Prepare yourself for some long drives and plenty of time on the road. If you’re looking for a great travel playlist or music we’ve got you covered. Just make sure you download all your music to your phone (Spotify and Apple Music have this feature) as you may not always have a connection. If you’re in a group it’s important to compromise. It’s easy to argue when you are with your spouse or friends and confined to such tight spaces. So take a few steps back, don’t kill eachother and give a little and take a little with your route. It’s not about the destination – but the adventure! What to pack for your road trip? We traveled with a first aid kit during both our South Africa road trip and Iceland Ring Road trip. Thankfully, we never had to use it, but it was comforting knowing we had a few essentials should we need burn cream, band-aids, gloves, or disinfectant. Here’s a well kitted one on Amazon.. If you’re really going off the grid like we did in Africa it’s good to have sutures, blood clotting solution, fluid, and antibiotics. Jumper cables are cheap to purchase and can get you out of a bind should your battery die. These are good to have in your car not just for a special road trip but also for day to day driving. If you plan on tackling a more adventurous road trip check out our overland equipment post. We traveled with our own French Press all around Namibia and it saved our mornings. If you’re a coffee or tea fanatic consider picking up a travel french press so that you can make your own hot drinks instead of paying for takeaway coffee day after day. Don’t forget your favorite brew! I really hate unnecessary plastic waste and paying for bottled water. So the solution? A good travel water bottle keep us hydrated and reduces waste. My favorite is the Graylbecause it filters out bacteria and it’s great if you are drinking from fresh water sources. If you’re using your phone for navigation you’ll need a car mount. Don’t rely on the passenger to hold the phone and give you turn by turn navigation. Trust me – save a headache and potential wrong turns and just grab a car mount. See the full road trip packing list. 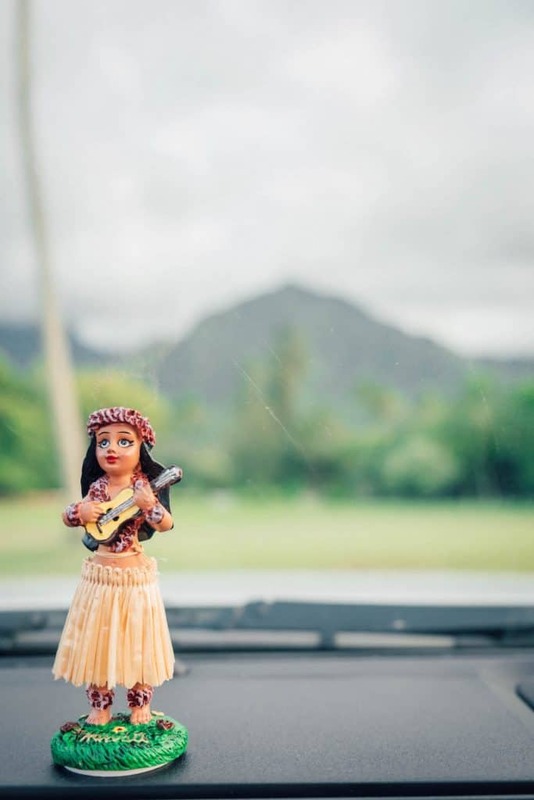 40 Road Trip Quotes To Help Get You On the Road! Best Travel Laptops and Convertibles: Don’t Buy The Wrong Computer!